Next story TurboLayout 2.0.20 – Design a Beautiful Image Graphic with Incredible Ease. Path Finder 7.4.6 – Powerful, award-winning Finder alternative. 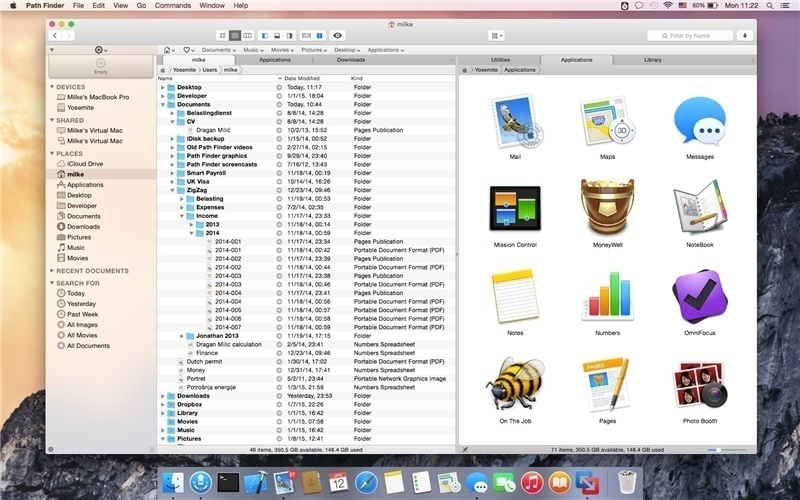 TotalFinder 1.11.3 – Adds tabs, hotkeys, and other tweaks to the Finder.